Canadian Bosniaks have an obligation to help those electoral candidates who support values such as truth, justice, freedom, and equality. Please support those political parties and candidates who have contributed towards: having Canada recognize the Bosnian language; helping to establish the usage of the national name Bosniak for the purpose of Canadian statistical data; encouraging the Canadian parliament to adopt two resolutions on the genocide in Srebrenica and in Bosnia and Herzegovina; ensuring that the worldwide White Armband Day is adequately observed in Canada; having the Canadian Museum for Human Rights maintain a permanent exhibition on the genocide that took place in Srebrenica and Bosnia-Herzegovina; and having the genocide in Srebrenica and Bosnia-Herzegovina be subjects that are taught in Canadian schools. Show your support for those candidates who condemn hate speech and genocide denial in Bosnia and Herzegovina and the world. It is important for Canadian society to recognize the danger of hate speech and to adequately protect minorities from the escalation of hatred and discrimination. 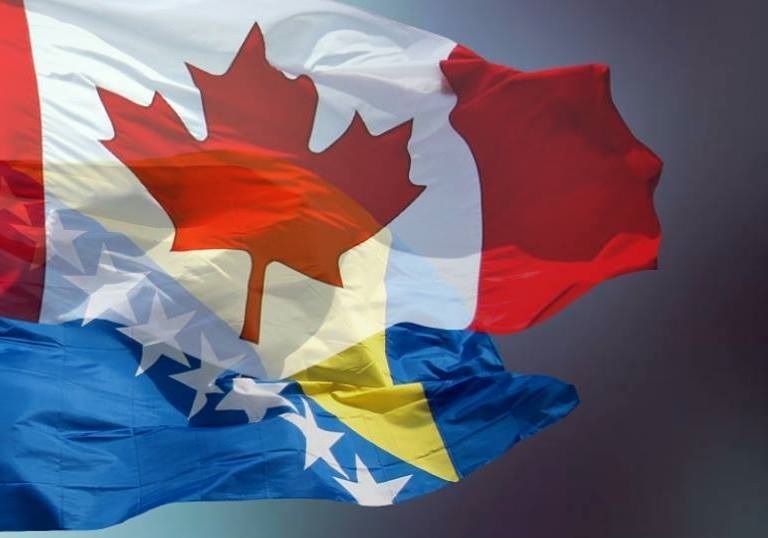 The Canadian elections are an important opportunity for Canadian Bosniaks to choose representatives whose policies will have a positive impact on the Bosniak community of Canada, and on Bosnia and Herzegovina as well. That is why it is very important for all Canadian Bosniaks to fulfill their civic duty and vote in the upcoming elections and thus express their democratic right to voice their opinions.